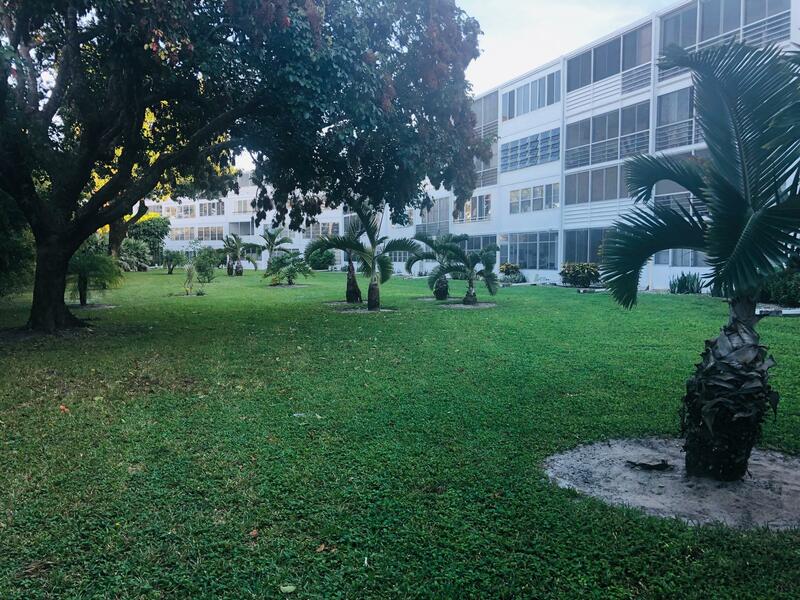 All SOUTHAMPTON CONDO homes currently listed for sale in West Palm Beach as of 04/21/2019 are shown below. You can change the search criteria at any time by pressing the 'Change Search' button below. "This is truly a class top of the line unit with the highest quality upgrades. Solid wood honey maple carpenter installed kitchen cabinets. Slide out drawers. Granite countertops, tile backsplah,Glass top stove with micrwave.Under cabinet lights with many electrical outlrets added. Knock down ceilimngs. Tile floors with wood in the bedrooms and oversized porch. Storm windows added to porch. Remodeled bathrooms Roll in shower in master bath.Walk in closet. exquisitly decorated with all furnishings staying. The building is well funded. Extensive structural work has just been completed as well as complete painting and upgrading of the exterior. This is one of the best maintained buildings in the development. Bring your fussiest buyer. They will not be disappointed." 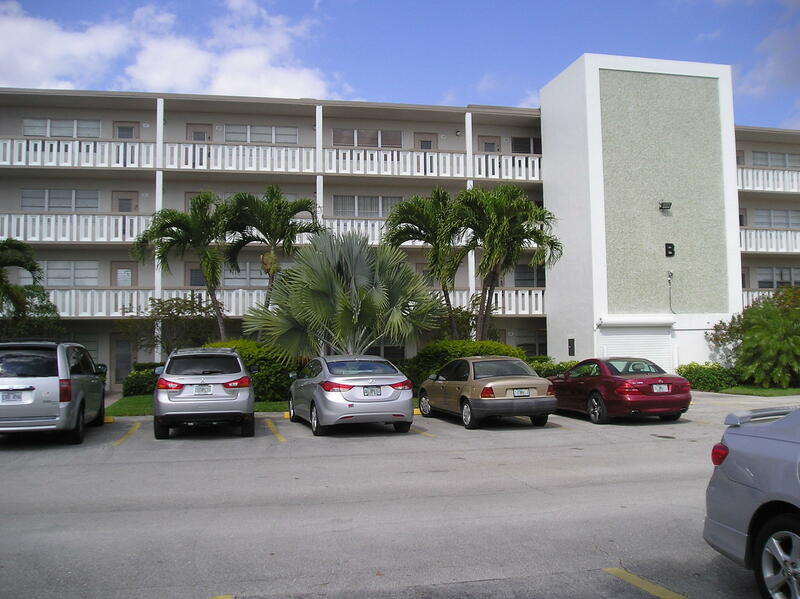 "2 bedroom - 1st floor unit with enclosed sun room. Living room, Dining Area , spacious Bright Kitchen walk in closet - neutral paint, tile throughout. New Air Conditioning unit November 2018. The community offers pools, tennis courts, bocce ball courts, health club, several different exercise classes, shuttle service, party room, hobby clubs and more."